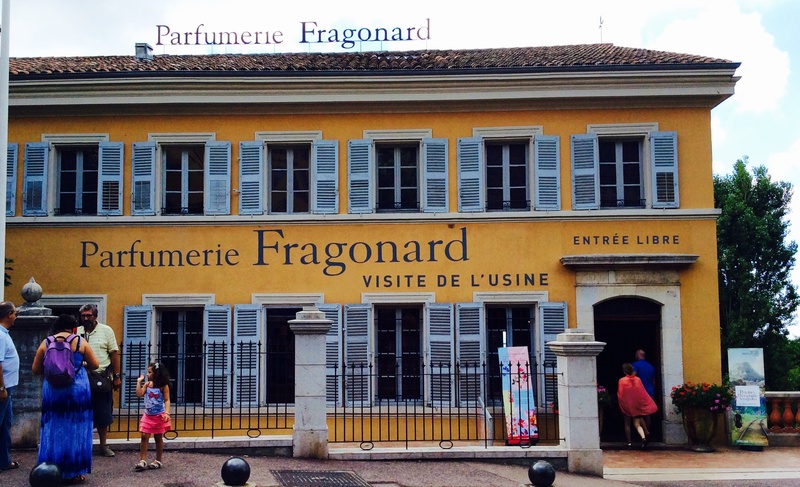 Sunday morning….so very early wacking up with beautiful images popping up in my mind…Grasse was such a nice place to stay…for this perfumery training…. 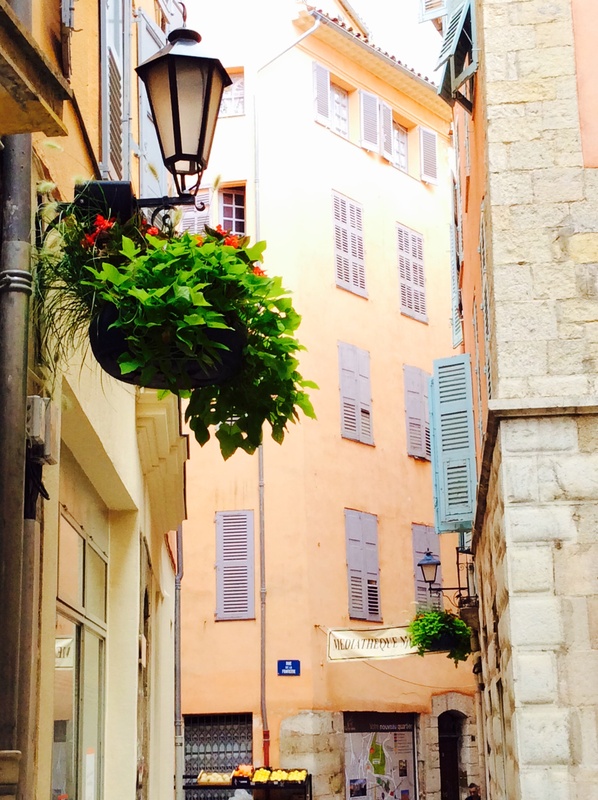 and I am so sorry I can only share images…and not feelings…and smells…. 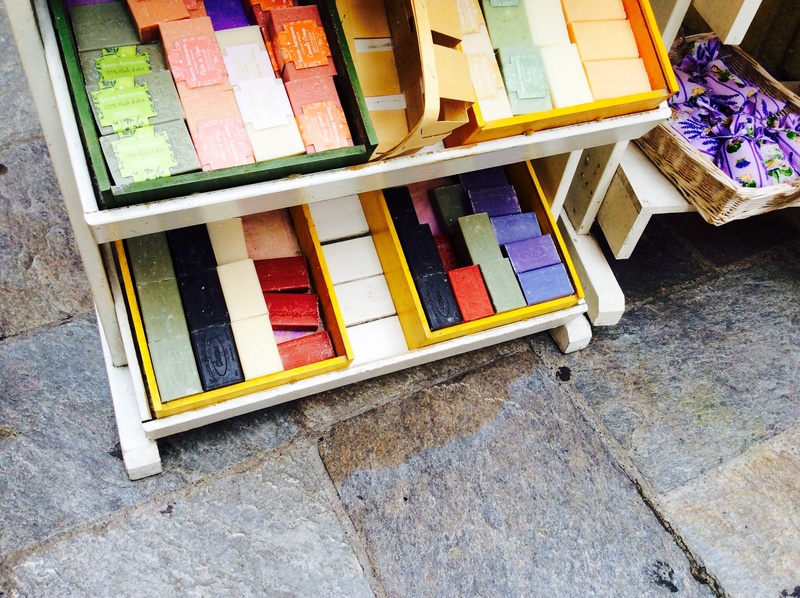 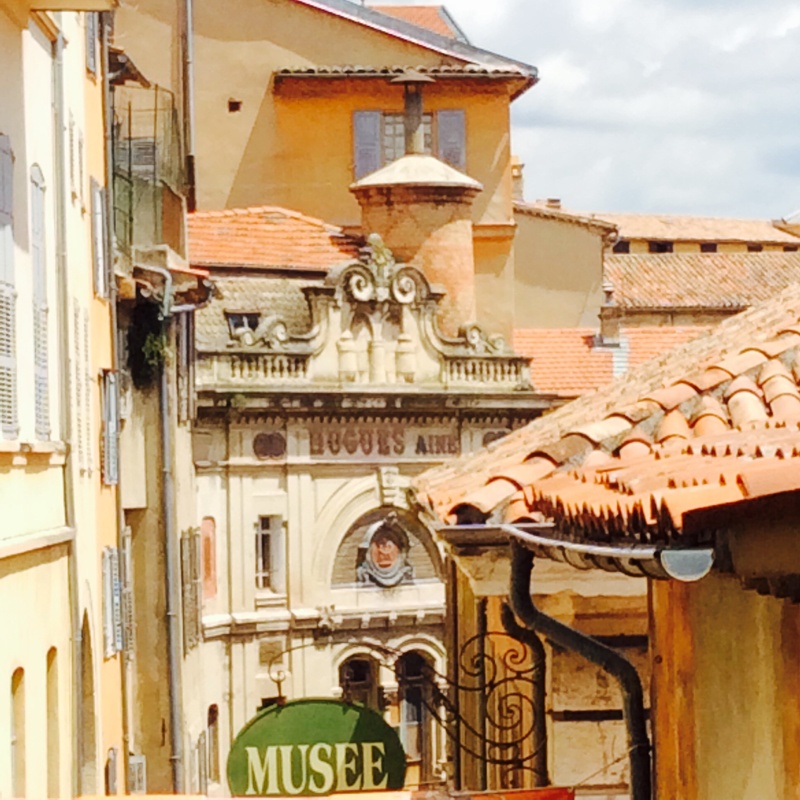 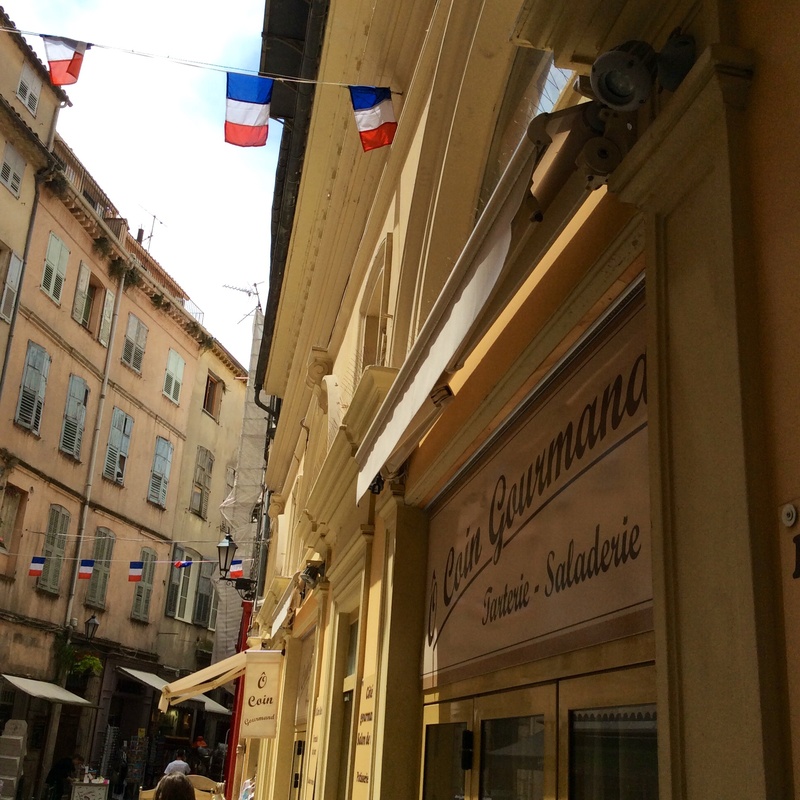 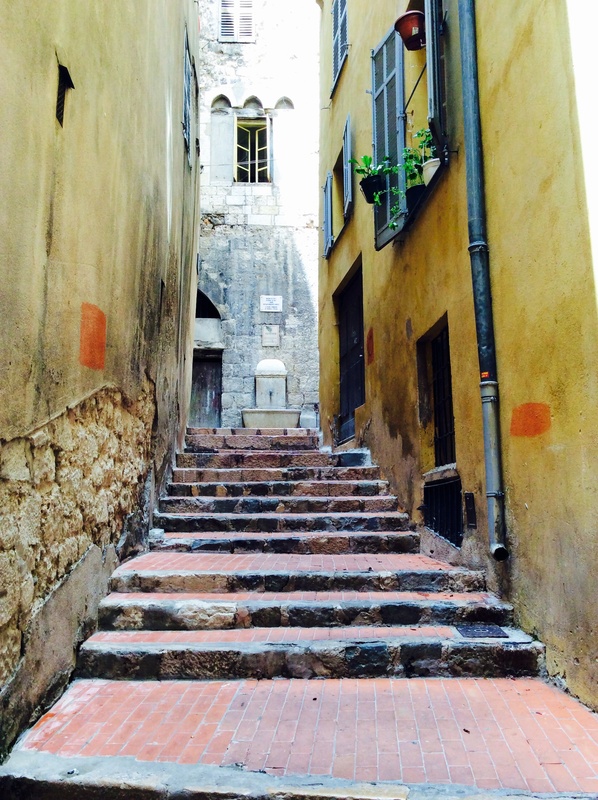 yes indeed….Grasse is so much the capitale of fragrances….people and visitors browsing on the tiny narrow streets are regularly “showered” with a light and delightful cloud of natural fragrances and essential oils….